Gulf Coast Billing, a Division of MTBC (NASDAQ: MTBC), specializes in (IOM) Intra Operative Monitoring, (SA) Surgical Assist, and (S) Surgeon Billing. We obtain all the charges for the Surgeons and Surgical Team, so we can assure the best possible payout for all medical providers. We can provide you with reports for Aging, Production and Analysis. With Gulf Coast Billing's experience and expertise, you can be assured you are getting the best possible funding and settlements. 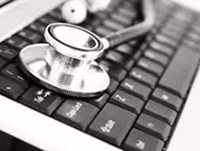 Gulf Coast Billing provides nationwide medical billing services using ICD-10 and CPT coding practices. 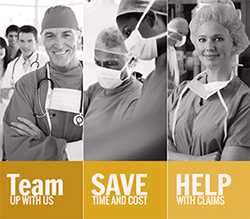 We will work closely with you to determine the appropriate codes for your medical claims and third-party fees. Claims are worked every 30, 60 and 90 day intervals in addition to providing high quality and in-depth reports that provide a better outlook of your outstanding accounts receivable and accounts payable. For latest job openings, please click here to visit MTBC career page.